You probably know Barbados as an idyllic Caribbean travel destination (and the birthplace of pop star Rihanna). 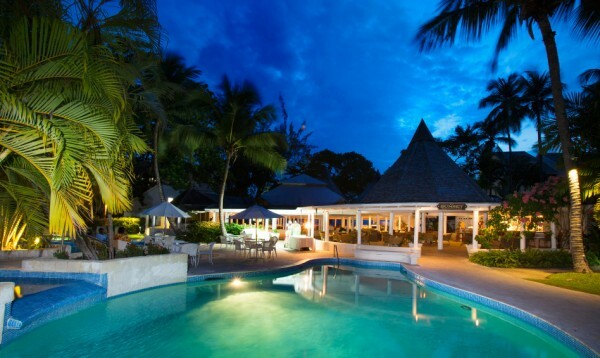 When I think of Barbados, my mind immediately conjures up images of glistening blue waters and fine white sand. But apart from having picture-perfect beaches, what else do you know about the island state? For starters, did you know that there are actually quite a few striking similarities between the Caribbean island nation Barbados and our own island nation, Singapore? 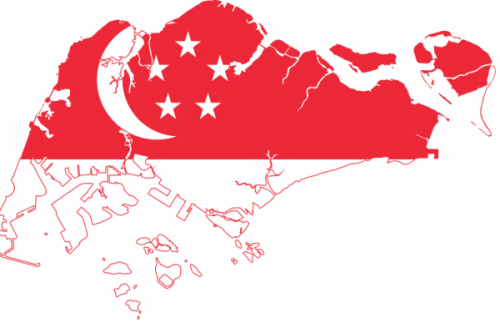 Singapore is known affectionately as the “little red dot” because of our small size. 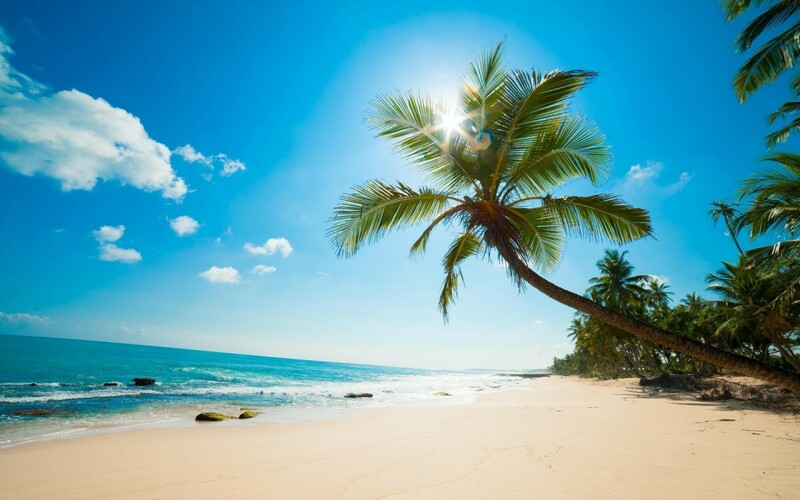 But Barbados, which is also a sunny tropical island, is even smaller. 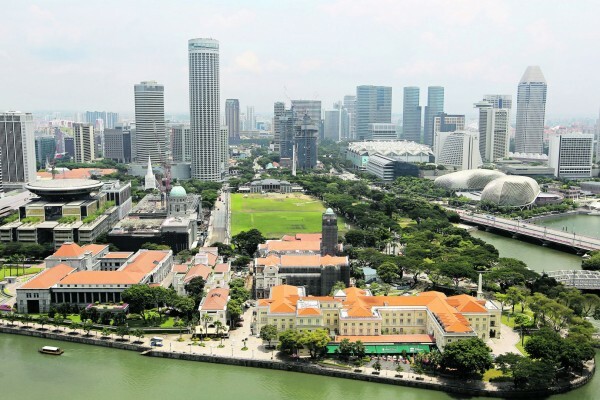 Singapore measures 50 km from East to West and 26 km from North to South. 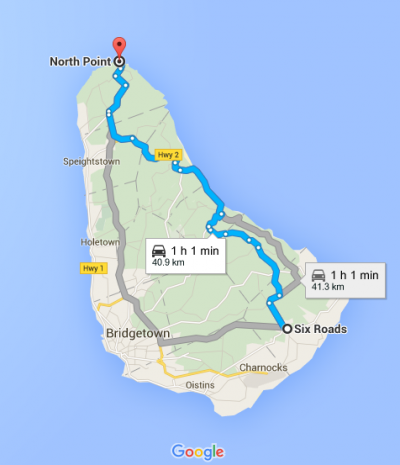 In comparison, Barbados measures just 34 km from North to South, and 23 km across! Interestingly, the old Amerindian name for Barbados is “Ichirouganaim”, which is thought to mean “Red Land with White Teeth”. The name refers to the island’s red clay soils, with the “white teeth” imagery inspired by waves breaking on the reefs off the southern and eastern coasts. Isn’t this red-and-white theme for a little island country just a little familiar? 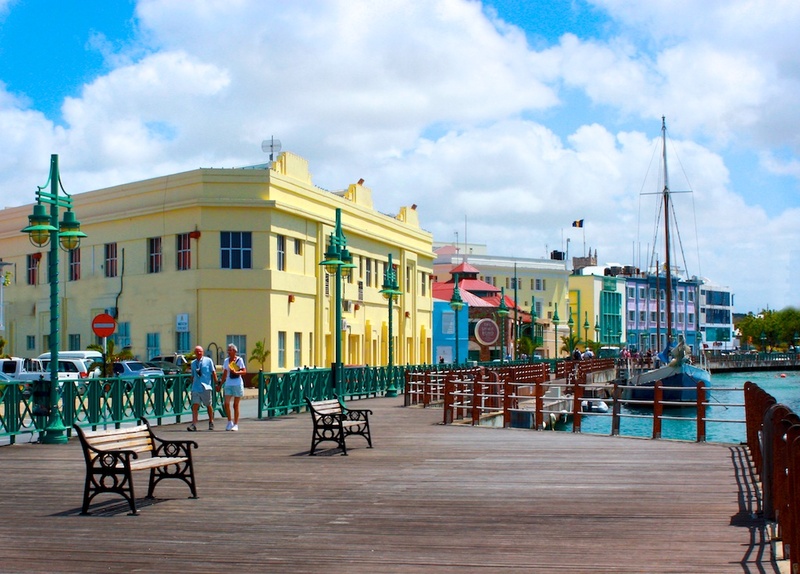 The capital of Barbados is Bridgetown, located in the parish of Saint Michael (which, by the way, is where Rihanna was born and raised). In total, Barbados is divided into 11 parishes. All of them, except Saint George and Saint Thomas, are on one coast or another. No matter where you choose to stay during your time there, you’ll definitely be close to the sea! Barbados, like Singapore, used to be a British colony. And as souvenirs from their British history, their roads and towns still retain their English names. For example, up until 1999, National Heroes Square in Bridgetown was still called “Trafalgar Square”! National Heroes Square is located on Upper Broad Street. Although it resembles a nondescript little park that you might pass without a second glance, the square actually holds special significance as a historical landmark. 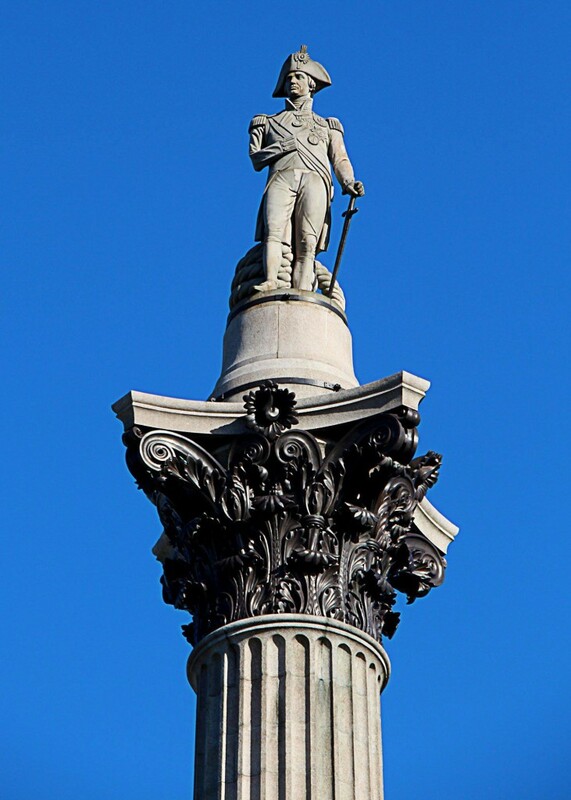 If you’ve been to Trafalgar Square in the UK, you’d be familiar with the famous Nelson’s Column, erected in 1843 to commemorate the accomplished Admiral Horatio Nelson, who gave his life in the Battle of Trafalgar. But did you know that there’s another statue of the great man in Barbados’ National Heroes Square, which predates its more well-known counterpart in Trafalgar Square by almost 30 years? 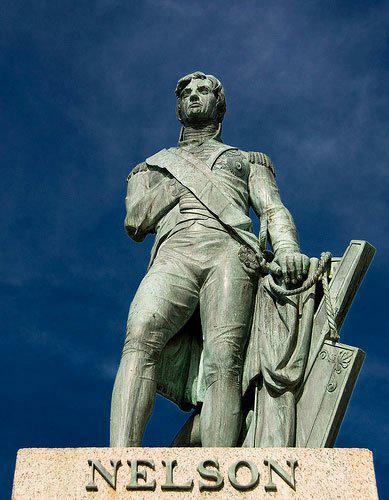 The statue and landmark bears the description “This statue in honour of the hero the inhabitants of this island erected A.D. MDCCCXII”, and is considered to be the very centre of Bridgetown. 2015 has been a busy year for Singapore, with the jubilant year-long birthday party to honor all the progress our country has made in the past 50 years. Coincidentally, Barbados and Singapore share a similar historical timeline. This year, it’ll be Barbados’ turn to celebrate 50 years of independence after separating from British rule. 30 November 2016 will be the 50th anniversary of Barbadian national independence. In these 50 years, Barbados has established a well-developed mixed economy and a moderately high standard of living. Among the country’s 275,000 odd citizens, the literacy rate is close to 100%. Barbadians speak an English variant called Bajan, which is basically a mixture of several Caribbean English dialects. Just like our beloved Singlish, Bajan may be completely unintelligible to foreign visitors. But fret not because, also like Singapore, the official language of Barbados is English. Standard British English is used for all formal communication and public services on the island, so travelers need not invest in language handbooks! When I think of beach destinations in Asia, the idea of corrupt governments and high crime rates often lurks in the back of my mind. While isolated resorts and major beachside lodgings are generally safe, sometimes it’s not such a good idea to venture into the city at night. This means that a lot of time is spent holed up in the resort. Don’t get me wrong, I am so not complaining about lounging on the beach and sipping my umbrella drink, but if I’ve spent all that money flying out to a different country, it would be nice to be able to see more of it! 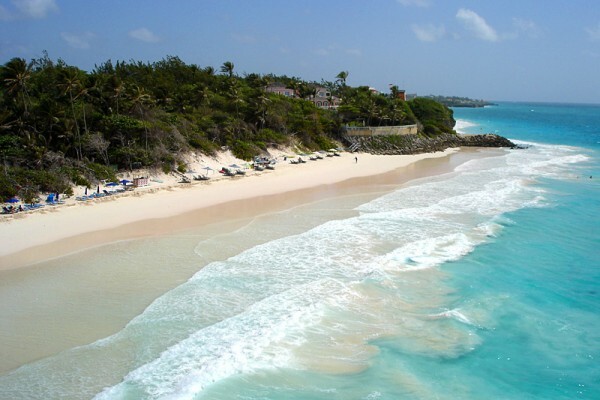 That’s why Barbados is the ideal vacation spot for beach-lovers who also like a city break. Barbados is considered a very safe travel destination. A historically peaceful country, there is no civil unrest or political violence here. Tap water is potable, and you can drink from the tap if you’d like. The government takes great pains to keep the country clean, with concerted efforts in protecting the environment and preserving the offshore coral reefs around the island. Of course, wherever you’re traveling, you should still take the usual precautions like keeping your valuables close to you and avoiding unlit areas at night. If you’re swimming in the sea, do check with your hotel about safety and possible strong currents. 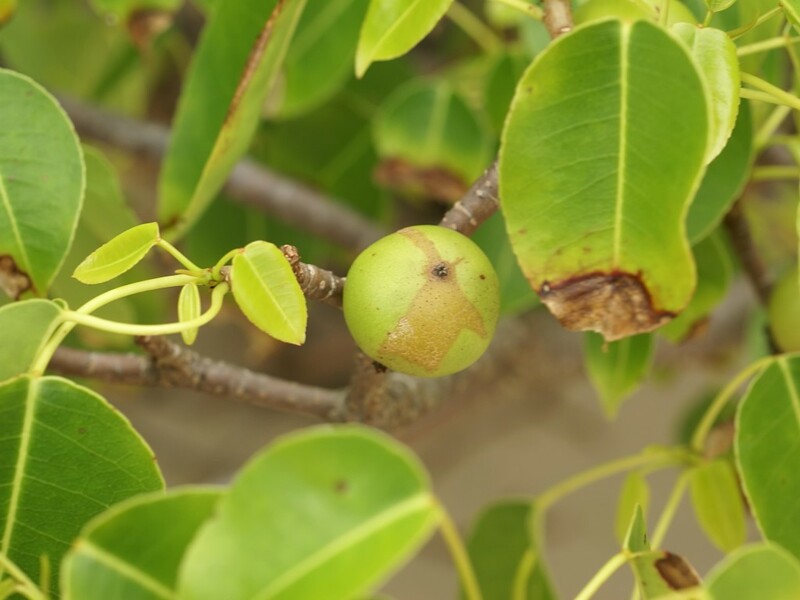 Manchineel trees (sometimes known as the most poisonous trees in the world) are also common on beaches; these trees are usually marked with red paint. Avoid standing under them or touching their fruit, because the sap from these trees is a strong skin irritant! The emergency telephone numbers in Barbados are Police – 211; Fire – 311; Ambulance – 511. Just like Singapore, tourism features prominently on Barbados’ list of main economic industries. Apart from the usual international hotel chains, there are also numerous smaller local hotels and private villas across the island. If you’re looking for a more permanent vacation home, timeshare properties are also available. The coasts along the Atlantic Ocean, on the North and North Eastern sides of the island, are rugged and majestic. If you want to frolic on Barbados’ signature pristine sand beaches, and wade out into the shallow sea, the Atlantic coast is not for you. Here, huge waves break upon ragged cliffs, spraying sea mist high into the air. The views here are breathtaking, but travelers are generally not recommended to venture into the water in these parts of the island. Instead, why not curl up with a good book and a cool drink and let the crashing of the waves lull you into deep relaxation? Barbados and Singapore share another common trait – we both drive on the left, a habit left over from our time as British colonies. In total, only about one-third of the world’s population drives on the left. Although Barbados is a little bit smaller than Singapore, It could still take a driver more than an hour to travel from one end to the other! Public transport on Barbados is easily accessible, with three different bus operators consisting of the “ZRs”, the yellow minibuses, and the blue government-run Barbados Transport Board buses. “ZRs” (pronounced zed arr), which tend to travel along the more scenic routes, will take you to most places on the island. Do note that “ZRs” can get pretty crowded, however, because no one will be refused entry no matter how many passengers are already onboard! When I go overseas, I like to have a thorough understanding of my holiday destination. It makes experiencing the different cultures and ways of life much more meaningful and wholesome. This includes reading up about a country’s social and political background. Barbados is known as a safe place to travel to because its population is well cared for. Not many people are aware that Barbados has an effective tripartite management, where there is a close working relationship between 1) the government 2) businesses 3) unions – just like Singapore. In the early 90s, Barbados underwent an economic recession, which led to rising unemployment. To solve this problem, leaders from the three parties (the government, private sector, and labour unions) signed six protocols over the last 12 years, with the 7th due in 2016. These protocols ensured, at their core, that unemployment was kept to a minimum, and that the economy would be modern and efficient. Workplace safety and environmental protection were other areas of focus in recent protocols. 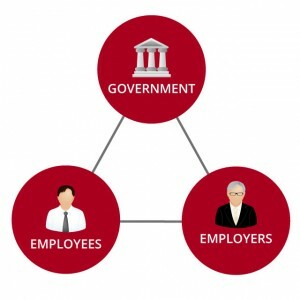 Likewise, Singapore’s tripartite model also links our government (namely, the Ministry of Manpower) with employers (Singapore National Employers Federation) and unions (mostly affiliated to the National Trades Union Congress – or NTUC). With a common goal of providing welfare for workers and ensuring that businesses remain responsible and sustainable, these three parties work together to achieve a high standard of productivity, skills and a positive work environment. Melvin Yong, NTUC’s Director of Industrial Relations, shared how Singapore’s tripartism made the small nation resilient against the 2009 global economic downturn. The result? Countries that are politically, economically, and socially very stable – generally great places to travel to, any time of year. In Barbados, tripartism is a way of life. In fact, Barbados is so advanced in their tripartite relationship that it has evolved beyond the conventional three-party commitment, into something much more complex and far-reaching. Civil Society organisations may soon be included in tripartite negotiations, especially as talks branch out into areas outside labour. If Singapore’s tripartism weakens and employers, government and unions decide to pursue conflicting interests (especially during times of difficulty where it becomes even harder to compromise), the nation may tear itself apart where one party wins at the cost of the others. For example, if in a downturn, employers decide that profits can come at the expense of workers’ welfare, and threaten the government with relocation to a country with cheaper labour should any penalty be imposed on the companies for employment rights infringement, how do we ensure that our workers still have jobs? Should Singapore also begin extending our tripartite partnership to include other organisations, such as the Grassroots Organisations or other NGOs? To a certain extent, Singapore’s government already engages with the citizens in forums such as Our Singapore Conversation. Can you imagine how much better our social partnership would be like, if our government, businesses, and trade unions also worked with a civic society that represents our local community? With trade unions in Barbados leading the charge for social partnership, Barbadian workers can be rest assured that their needs and welfare are well-looked after, even in the economic crisis. A speaker from Barbados at the International Forum on Tripartism explained that change is inevitable, especially as Barbados continues to make progress on energy efficiency and climate change mitigation. But social dialogue, as part of the Barbados Social Partnership, will create a platform to review the changing needs of all parties, and ensure that there is a sustainable economy and society for all. 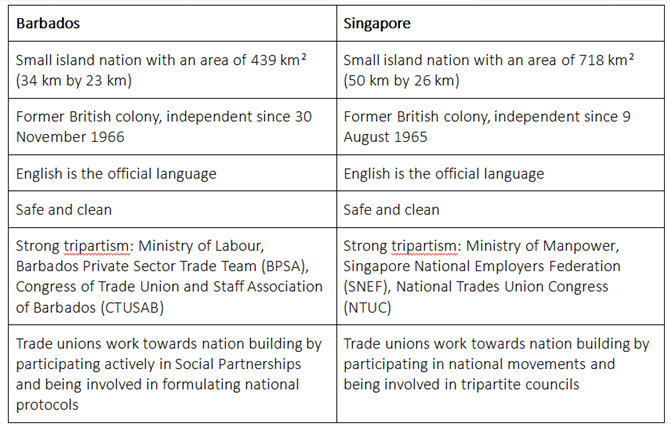 Singapore also has forward-looking trade unions under the umbrella of NTUC. Admittedly, the focus areas of Barbados’ trade unions and our own differ somewhat. For NTUC, ongoing initiatives span areas including Care of workers, Fair treatment at Work and opportunites to Grow. A key difference between the two countries is that, rather than emphasising the legislative protection of workers, Singapore tends to focus on bettering workers through training and upgrading to ensure a continually competitive workforce. SkillsFuture Credit is one great example, where Singaporeans above the age of 25 will receive $500 in credit in January 2016, which can be used to pay for skills-related educational courses. NTUC also has a Union Training Assistance Programme where its members can offset their course fees by $250 a year. It’ll really be interesting to see how Barbados and Singapore will continue to develop their similarities and differences in the years to come. One thing’s for sure though, both countries are sure to remain highly attractive tourist destinations with our sunny skies and inviting waters! Credit for our featured image here.